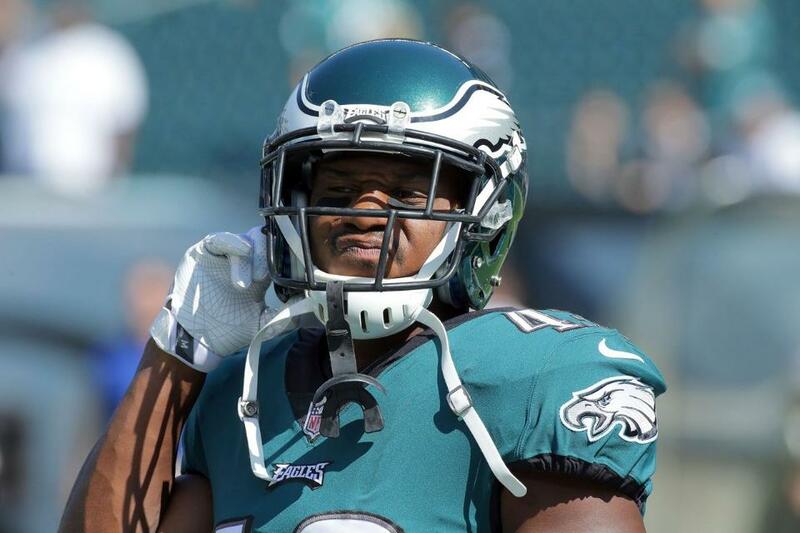 EAGLES DARREN SPROLES HAMMY MAKES HIM IFFY FOR BUCS! “We’re going to see after this practice” about Sproles’ availability for Sunday. 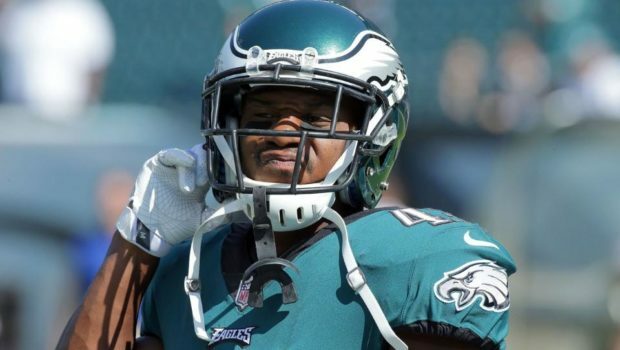 Sproles suffered the injury during practice this week. His status is unclear for Sunday, and Corey Clement and Wendell Smallwood would fill in if he’s unavailable. “It’s something we have to take in consideration,” Pederson noted. Previous EAGLES DOUGIE P TALKS ABOUT THE BUCS AT FRIDAY PRESSER, WATCH! Next DOWN GOES AIKMAN! DALLAS QB ADMITS SUCKING IN PHILLY, LISTEN!